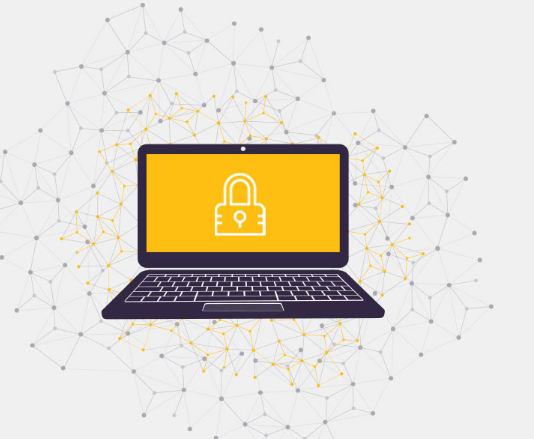 Norton by Symantec Review 2019 – Is It Secure? Are you seeking for reliable security solution? In those days, the hackers are very rampant and develop more and more aggressive viruses to attack desktops and mobile devices. To secure your data and device, you need a powerful security program. Which should you pick? We would like to test all security programs and show you the most useful ones. Norton by Symantec is recommended which got high score in our test. 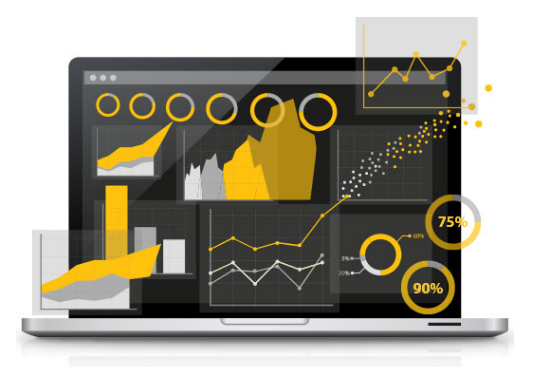 Learn about its products and features in this Norton by Symantec Review. Brief Information of Norton by Symantec? Norton by Symantec is one of the most popular security programs with high reputation. It has been trusted by millions of users throughout the world. This company has a team of outstanding experts with pioneering spirit. It has over 25 years of experience in the field of online security intelligence and cybercrime prevention. They are focused on protecting Internet users’ online and offline activities, offering robust products that serve the entire family. They believe that everyone has the right to explore the incredible world in this digital age without worrying about cyber threat. The products prevent & delete viruses, protect valuable data and privacy, assists you to supervise your children’s online activities and more. Depending on what you need, you can select any plan to secure your devices. Get $90 USD OFF Discount Now. Norton by Symantec offers various security products to meet users’ different needs. Currently, it offers sweet discounts to let you save money. For PC/Mac users, it offers Standard, Deluxe and Premium package. The Standard package is $34.99 USD per user per device. The Deluxe package is $39.99 USD per year for five devices. The Premium package is $ 49.99 USD per years for ten devices. If you purchase Norton Security Deluxe plus LifeLock standard, you get extra $50 off annually. 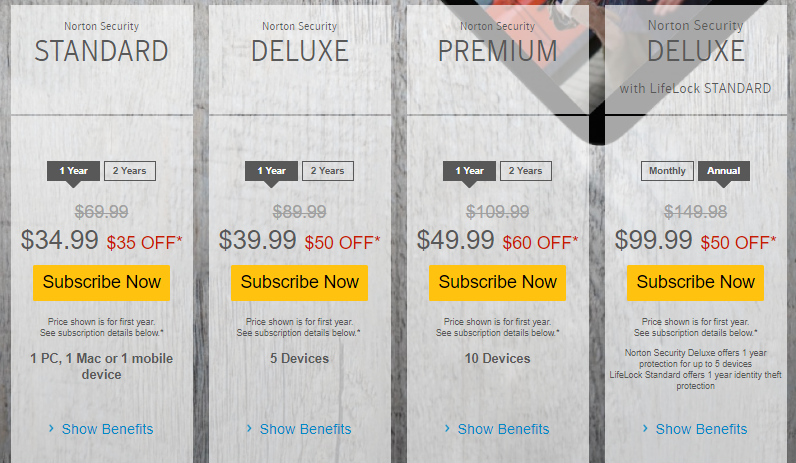 If you purchase Norton Security Deluxe plus Norton WiFi Privacy, you also get extra $50 off. If you need Norton Mobile Security, you only need to spend $14.99 USD a year to safeguards your online privacy on mobile devices. Those are the major products. It also offers products like Introducing Norton Core, Norton Computer Tune Up, Norton Family Premier, Norton Ultimate Help Desk, Norton Utilities, Norton Small Business and more. You can choose to subscription period. If you sign up for automatic renewal, you get a Virus Protection Promise from Symantec. If you get a malware infestation despite Norton’s protection, a tech support expert will remotely log in to your system and remediate the problem timely. Norton offers special offers to students, allowing them to protect computer against online threats with a simple affordable solution. Simply verify your student status to gain access to the Norton Student Discount and save up to $65 off* your order. The special offer includes Norton Antivirus Basic for 1 device, Norton Security Standard for 1 device, Norton Security Deluxe for 3 devices and Norton Wifi Privacy for 1 device. 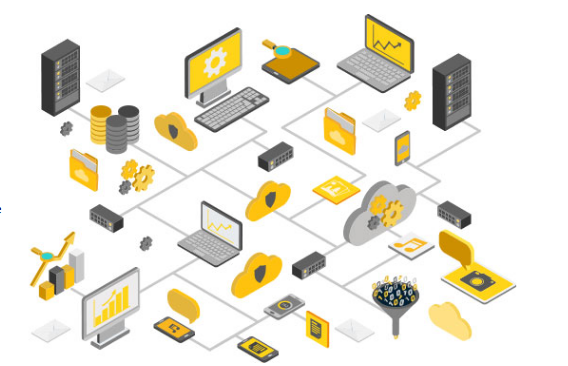 Reason Why You Choose Norton by Symantec? Norton by Symantec is a leading security program which offers satisfied solution to cyber threat. Its team has a long history of experience in security field. If you are a heavy Internet user, you’ll want an Internet security program like Norton with a 100% virus removal guarantee in case you download a malicious file. It is well-known that it has done a great job in preventing malware downloads, blocking access to the malicious URLs and wiping out the malware payload. Preventing threat is very important because many viruses can cause irreversible damage to your system. Some viruses even steal your financial information to help hackers grab all of your money. Norton gives you real-time protection against malware, phishing, spam, spyware, worm, and Trojan etc. It also uses state-of-the-art technology to scan your computer and detect any malicious files or vulnerabilities and get rid of them before they can damage your computer and steal your information. If you are a heavy Internet user, you’ll want an Internet security program like Norton with a 100% virus removal guarantee in case you download a malicious file. Norton also provides anti-theft features including remote lock, wipe, and location technology which is helpful in finding lost device and preventing information leak. You also have email protection, secure personal data backup and personal firewall options etc. If you need, it is able to help create and remember strong passwords. 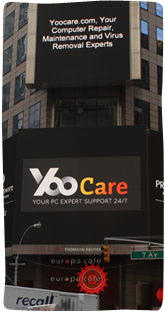 It has customer care experts located all over world and offers 24/7 online support to let their product serve you better. Besides, this security program does not compromise your system performance nor speed with all these safeguards. You may wonder if this full featured service expensive. We can tell you that it offers friendly price. Norton offers bonus features with affordable price as well a money-back guarantee. You should give it a shot. After all, it is famous and risk free service. You will love it after enjoying all the benefits it brings you. According to reliable research, criminals use increasingly advanced techniques to implement malware, phishing, scams, and other schemes to steal money and personal information. They create and spread new threat every day to attack users in all countries and regions. In recent years, ransomware has been a headache for both Internet users and security experts. The hackers encrypt and take user’s system and data hostage. To take your data back, you have to pay a huge number of ransom. There is no guarantee that the hackers will give you decrypting key after you send them money. Besides, there is no way to recover encrypted files so far. System restoring does not work either. You will lose your precious photos, videos and even business document permanently. It’s terrible. Luckily, Norton by Symantec is good at blocking and killing viruses. It cranks up the sensitivity of its behavior-based malware detection. If you like downloading free music, apps, games, and other files, you can be attacked by viruses easily. According to experts, viruses can be embedded in software, music and movie etc. In order to attract users, the hackers let users download those fishing programs for free. Some of them even are developed to look like famous apps and put into Google app. Many users get viruses when watch free video or download free music. Therefore, you should be very cautious when dealing with unknown free resource. As it is very difficult to identify which program is malicious with naked eyes, you need Norton to assist you. It scans the apps before you download and check if the website is safe before you completely open it. Norton’s antivirus product includes an intrusion prevention system, a feature usually associated with firewall protection. The suite includes a full-scale firewall, which both protects against outside attack and prevents misuse of your Internet connection by local programs. If it determines that the program is misusing its network access or the app is malicious, Norton cuts that connection and quarantines the program. This security program is powerful and advanced enough to deal with various viruses. If you downloaded virus by mistake, Norton will locate and analyze threat as well as deliver solution immediately. It detects every files of the malicious programs and delete them completely. Do ever have this issue? You made your anti-virus program remove a Trojan virus, but it came back again and again though you “remove” many times? That means you pick the wrong security program which is not able to delete virus completely. Some weak programs even can be blocked by the viruses, let alone removing viruses. Therefore, it is very necessary to get a useful anti-virus program like Norton. When we tested Norton, it was able to delete many kinds of aggressive viruses that some others security programs failed to remove. It will help you get rid of viruses within minutes with less effort on your side. Norton by Symantec offers advanced spam filters to let you block unwanted calls and messages. Advertisers can buy your phone number or email from the third parties so as you deliver you spam and ads. The criminals can use your information for telecom fraud. Some users may fall in their tricks and be scammed. In order to avoid being interrupted and scammed, you need to Norton to block unwanted calls, messages and spam etc. It can automatically add numbers to the block list if you decline the unknown call multiple times. You are able to block calls from private numbers, block calls from anyone not in your contacts, and block calls from specific regions with the help of Norton. You will always have a secure, clean and private experience. When using a public Wifi network, others can snoop at you and steal information you use on the Internet. The hackers create fishing Wifi hotspot to trick you into connecting it. Once you make payment or log in other account, they can steal your money and data secretly. Norton utilizes the same encryption standard that the leading banks deploy. Norton WiFi Privacy is a plan all basic users need. It will make sure that your information stays secure and private. It uses its no-log VPN to mask your online activities and location and the security programs do not track you. You also can gain global access to all your favorite apps and websites as it changes your virtual location. Besides, it blocks ad trackers by intercepting cookies and removing your identifying information. Websites will no longer be able to track you to deliver annoying ads. The Internet is full of threats to the integrity of your data. The hackers can intercept you when you share confidential information via the Internet if your device is not protected. Norton is needed to keep you away from cyber threat and avoid loss. It lets you invoke anti-theft features via the web console or by sending coded SMS commands in case you lost your device. You need to give it permission to always track the device’s location after installing the security software. Norton helps you locate, lock, or wipe the device to prevent it falling into criminals’ hands. Its scream feature helps find a misplaced device at home which is very helpful. If you left device in a place, you can lock the device and the screen will display a contact message of your choice. In this way, the person who finds your lost device can arrange to return it successfully. If the person who picked it do not decide to return it, your data still stays safe. You only need to lock the lost device. The device will automatically snap a photo every 10 minutes and report its location every five minutes. It sounds an audible alarm so that you can hear it or cause others’ attention. There is a big chance you can take it back. At the same time, Sneak Peek triggers automatically on suspicious actions such as entering the wrong unlock code multiple times. You can also remotely back up your contacts before resorting to the Wipe command, which performs a factory reset. It sounds an audible alarm and reports the device’s location every five minutes. Norton lets you lock one or more apps with the same pin code to prevent snoopers from access your privacy when you walk away. It adds a layer of security to stop prying eyes from viewing your private message, photo and videos etc. In case you leave another device at home, you can remotely back up your contacts, or you can download backed-up contacts to a CSV file. Internet can help children study conveniently, but you need to make sure that they use the Internet correctly as there are many improper contents out there. It is a difficult job for families with a couple of children who are old enough to use and understand the Internet. Besides, busy parents who cannot possibly watch over them 24 hours each day. If you face the same issue, get Norton. This security program makes it easy to block inappropriate website and content so your children cannot get access. It lets you know generally when and where your kids spend time online. You are allowed to set when and how long your children can use the Internet to balance time between study and entertainment. You can supervise them effectively and help them develop heathy habit without taking away their freedom. The built-in internet browser extension called Norton Safe Web uses colorful icons of red, yellow and green to indicate safe, moderate and dangerous links within search engine results. According to research, the hackers release browser hijacker to collect valuable information. The browser hijacker pretends to be a legit search engine and replace your favorite without your permission. When you use it to search for information, it’s very difficult to get what you want because it injects many ads into the search results. After clicking one of them, you will be redirected to unknown websites. Some of them are advertising pages while some of them are malicious. You can pick viruses on them. Besides, the browser hijacker records your online activities and sends them to its developer. That can cause information leak. In order to let you surf securely and privately, Norton offers free browser extensions. You can use Norton Safe Search when you search from the address bar. 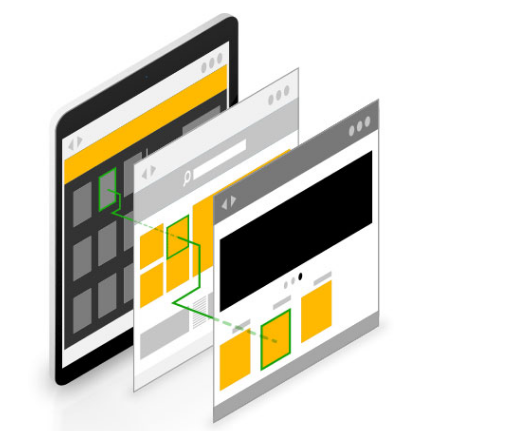 It lets you set Norton homepage extension as your home page and new tabs page so that you can browse safely all the time. 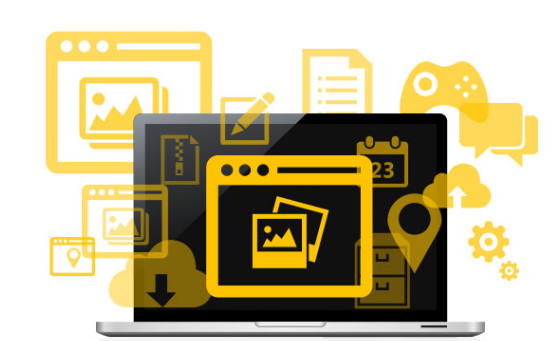 In addition to online security, Norton offers more features to optimize your computer’s performance and enhance security. It works like a password manager which lets you sync and create secure passwords for all your Windows, iOS, and Android devices. You store important information on it and use it for auto form filling. It generously let you syncs data across all devices. Having all passwords secured and remembered on all devices is a time saver and huge productivity booster. You don’t have to spend time in creating and remembering complicated passwords and typing long shipping address online. File Cleanup identifies and removes system cache, temporary files, junk, APK, and residual files that waste space and can impede performance. The Disk Defragmentation feature will optimize Windows drives for smooth, speedy processing. It offers help to manage apps, get rid of bloatware and remove data from ads to optimize memory space. Startup Manager is a convenient way to disable unwanted programs that drain your precious memory and slow your network from launching at startup. Your device will run faster as it reduces system resources. You are able to manually activated aggressive malware-hunting on reboot. Norton is very intuitive. It does not require complicated computer skill and users can get started with it easily. It is fully compatible with Windows and Mac computers as well as Android and iOS mobile phones. You can buy one subscription to secure all of your devices. After you install Norton, it runs an update and a scan with your consent. To make use of anti-theft features and give it Accessibility permission so it can scan apps you download, you need to activate the app as a Device Administrator. If you mind it, you can skip it. When it works, all updates are automated and it will scan for threats in the background without interfering with what you are doing. You can work, watch video or play game smoothly without noticing it’s running. Simply install Norton and it will take care of the rest. To ensure easily accessible support no matter your location, Norton has a team of over 1,700 customer care experts dotted around the globe. It offers instant customer support via email, phone and live chat to answer your questions and fix your issue anytime you need. They are available 24 hours a day, 7 days a week. The support agents are patient and helpful. If necessary, they can help you with remote assistance and you can watch them fix your issue clearly. Have any issue? Feel free to contact them. Norton by Symantec is ranked it as a top product delivering 100% protection against malware attacks. Its outstanding expert team monitors, analyzes and innovates ways to thwart cyber threat every day. This is why it is able to deliver the best solution to the latest threat. With rich experience and advanced virus database, it is able to block most of the new threat and remove stubborn viruses effectively. In addition to anti-virus features, it offers help to backup and store important information, assists you to supervise your children properly and gives you unlimited access to the global network with VPN and helps you perform more secure online activities. Is this famous security product expensive? No. Norton by Symantec provides advanced antivirus protection at an affordable price. It starts from $14.99 USD per year. Big discount is offered at this time. Get deal to save money and give your device the best protection at the same time.